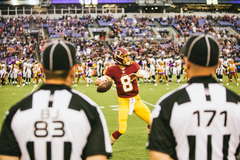 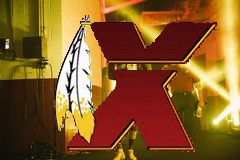 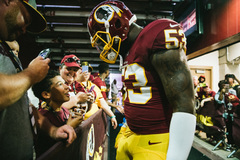 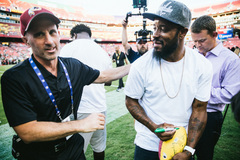 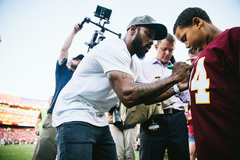 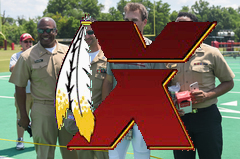 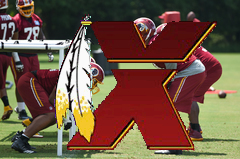 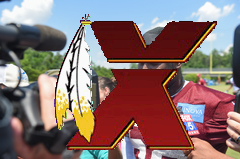 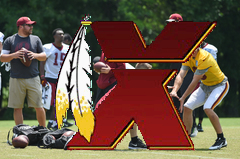 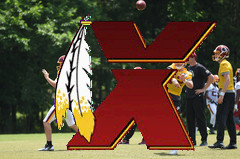 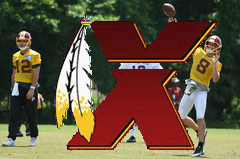 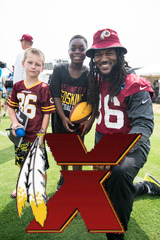 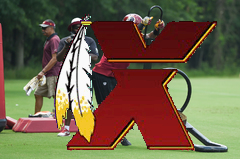 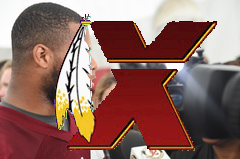 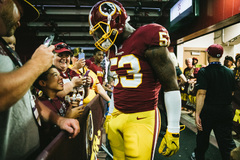 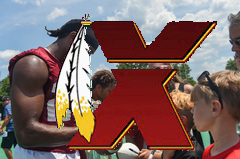 The Washington Redskins hold their second week of organized team activities of the 2017 season at Redskins Park, May 31. 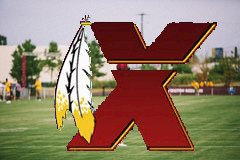 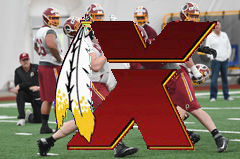 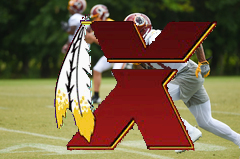 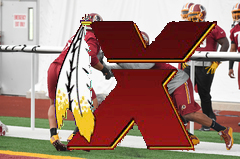 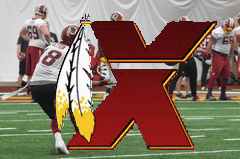 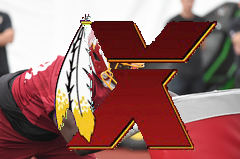 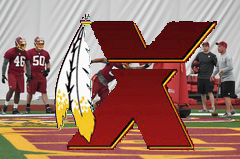 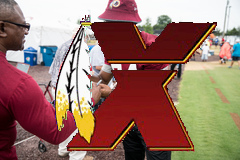 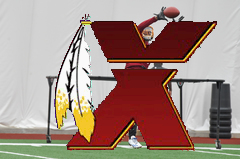 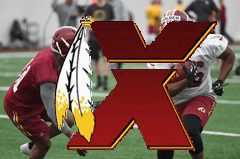 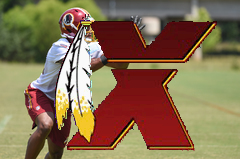 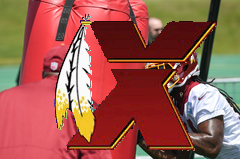 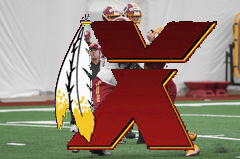 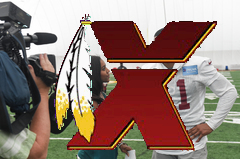 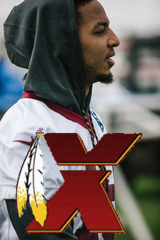 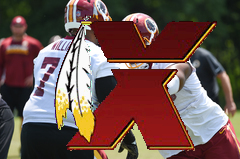 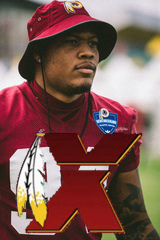 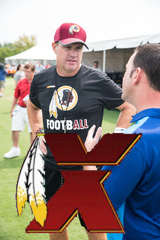 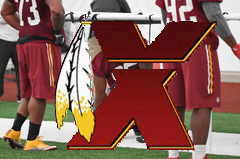 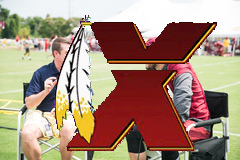 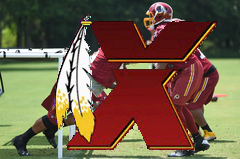 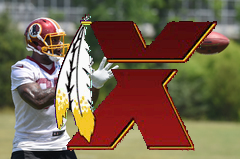 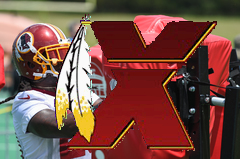 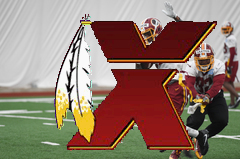 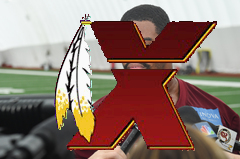 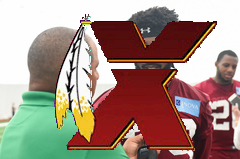 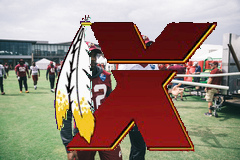 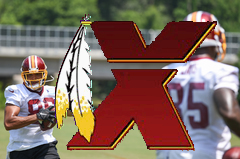 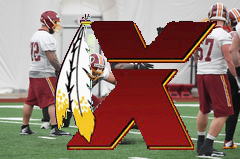 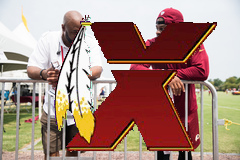 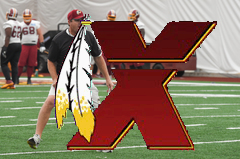 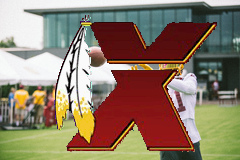 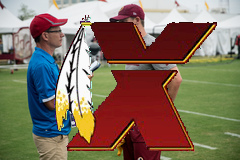 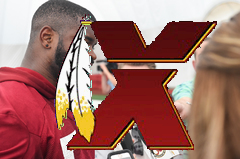 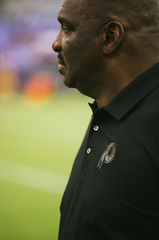 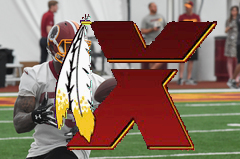 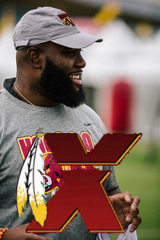 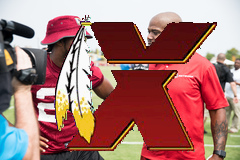 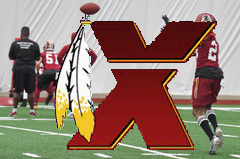 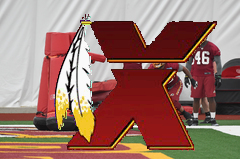 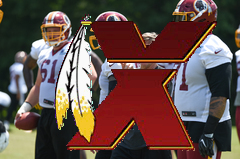 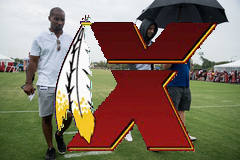 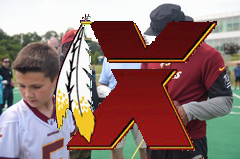 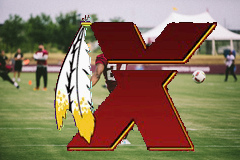 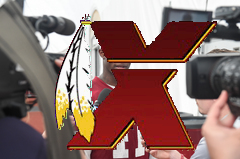 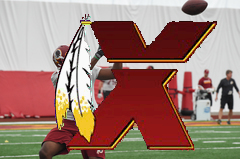 The Washington Redskins hold a minicamp for their rookies and undrafted free agents in the practice bubble at Redskins Park, May 13. 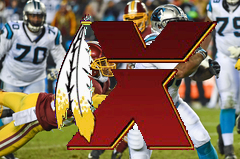 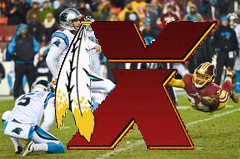 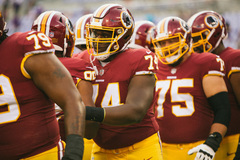 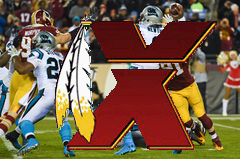 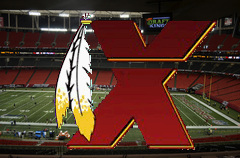 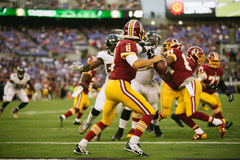 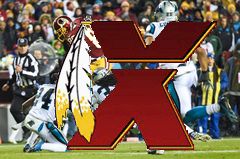 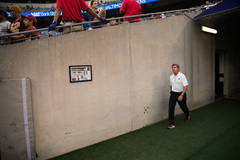 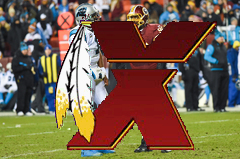 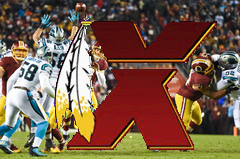 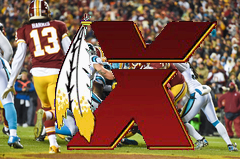 Washington Redskins vs. Carolina Panthers at FedEx Field, Dec. 19. 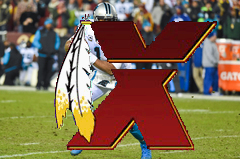 Panthers won 26-15. 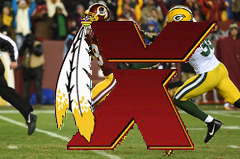 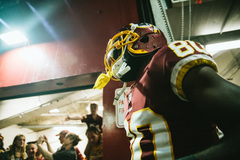 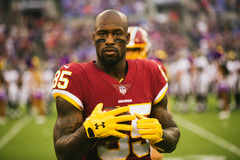 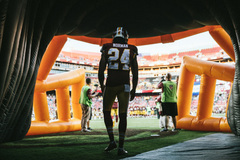 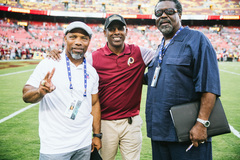 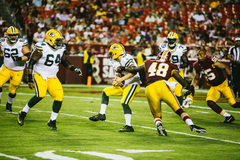 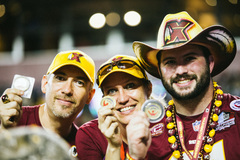 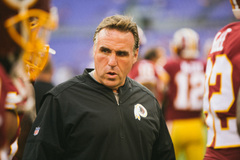 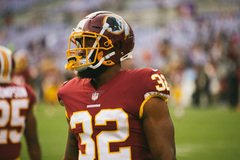 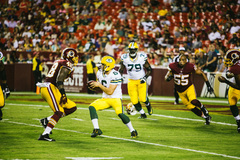 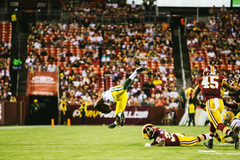 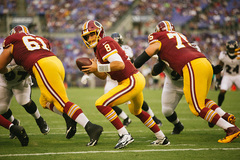 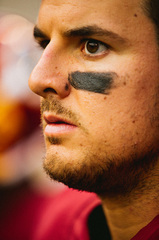 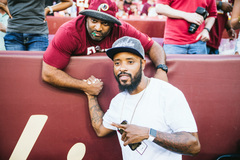 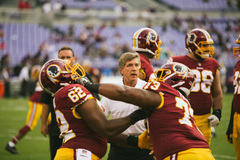 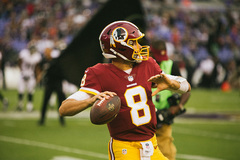 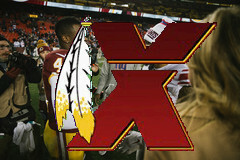 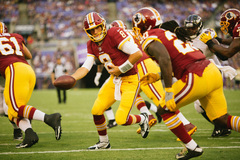 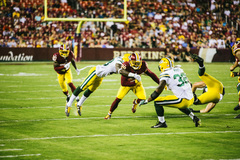 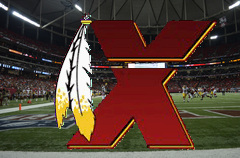 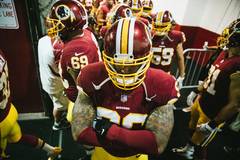 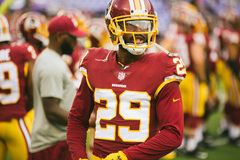 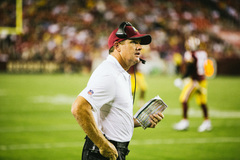 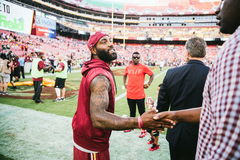 Washington Redskins vs. Green Bay Packers at FedEx Field, Nov. 20. 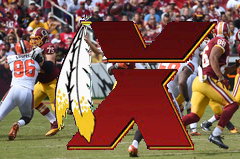 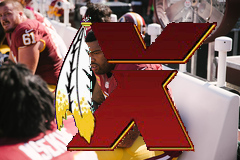 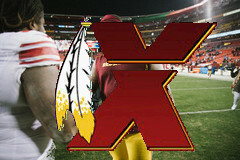 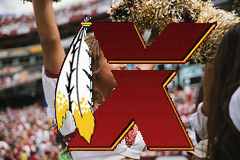 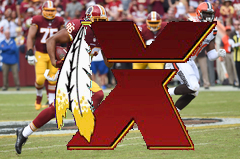 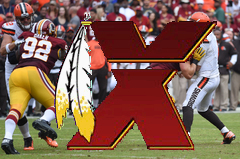 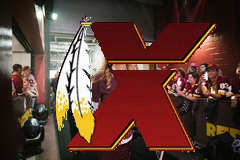 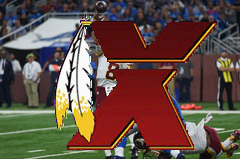 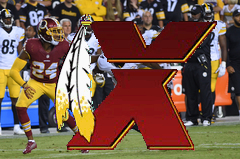 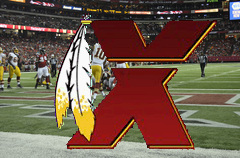 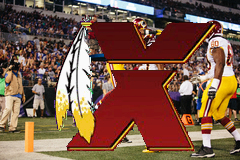 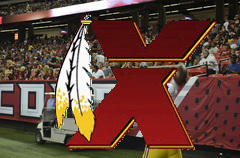 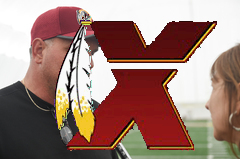 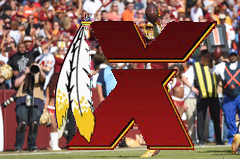 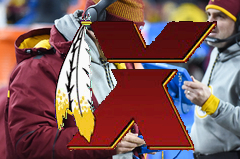 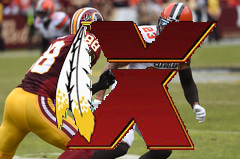 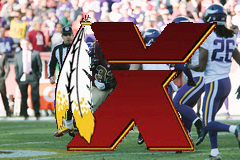 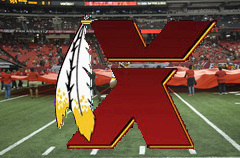 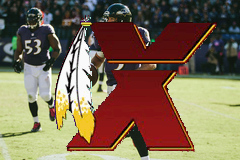 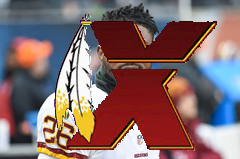 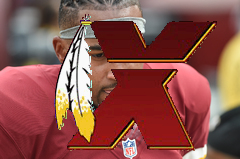 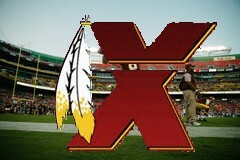 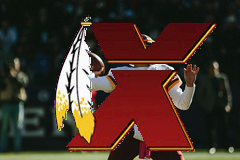 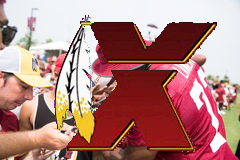 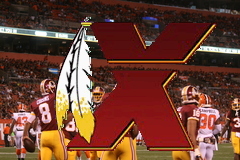 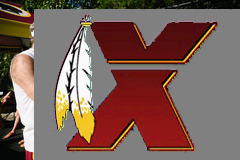 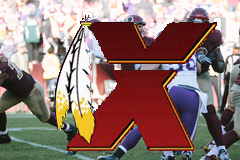 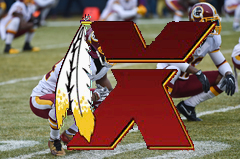 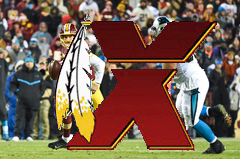 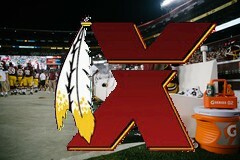 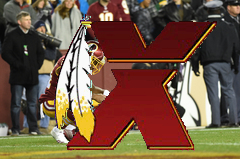 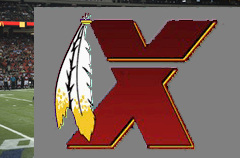 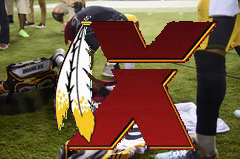 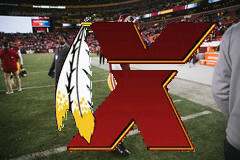 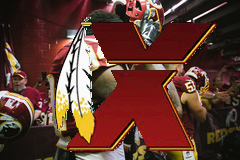 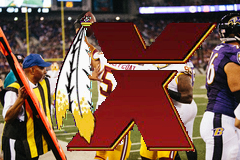 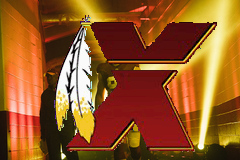 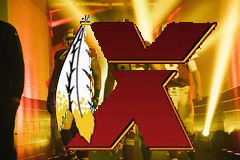 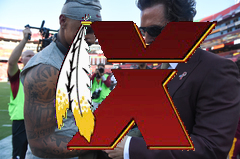 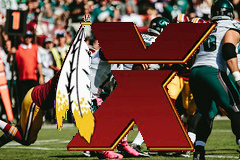 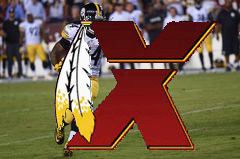 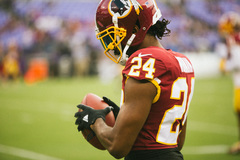 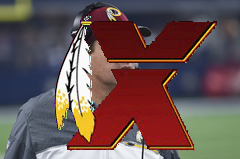 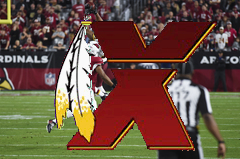 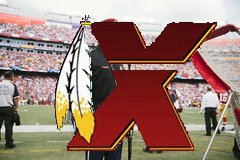 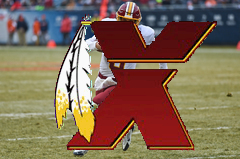 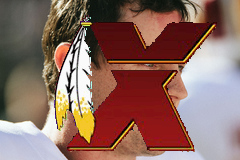 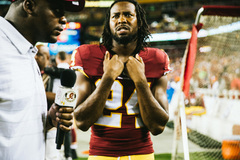 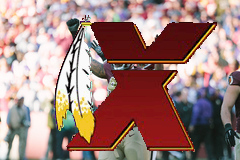 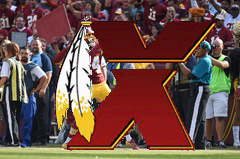 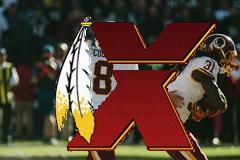 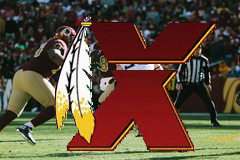 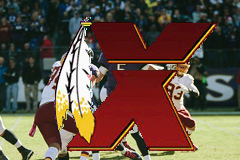 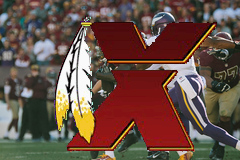 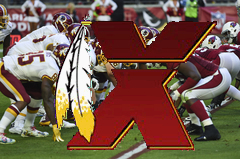 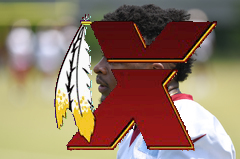 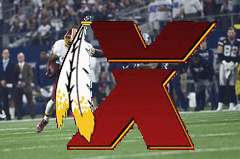 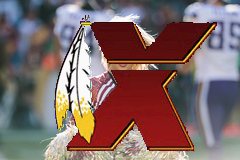 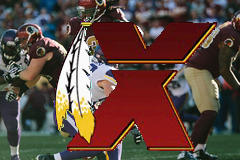 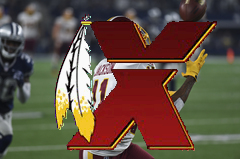 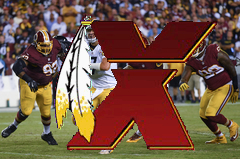 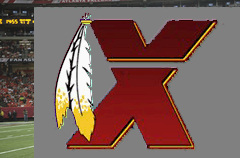 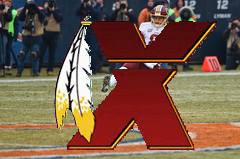 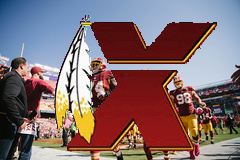 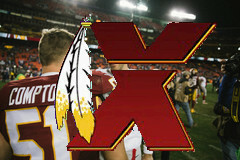 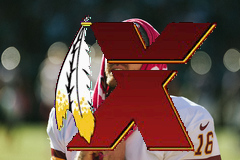 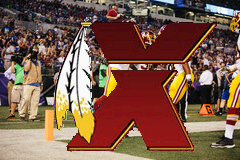 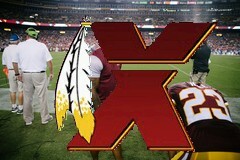 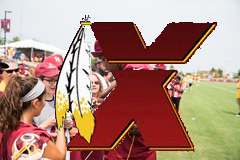 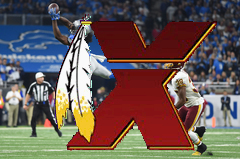 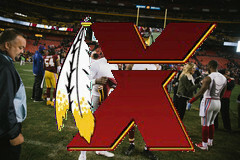 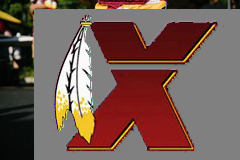 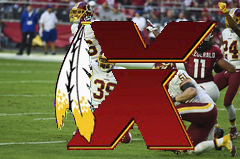 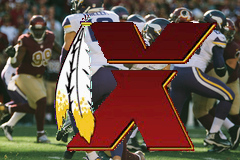 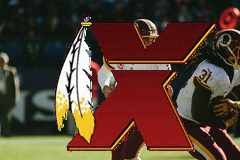 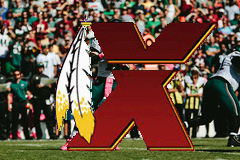 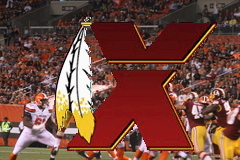 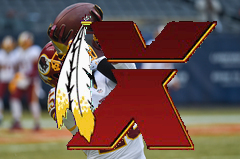 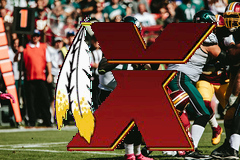 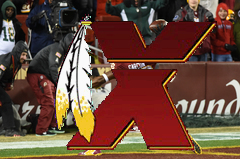 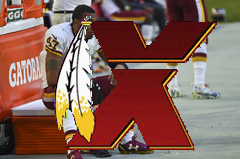 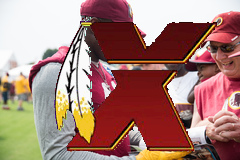 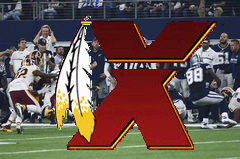 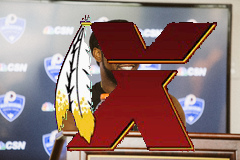 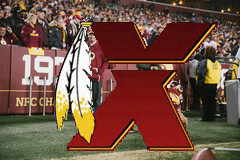 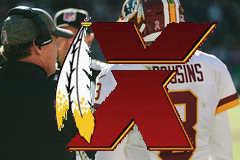 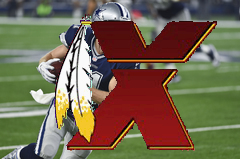 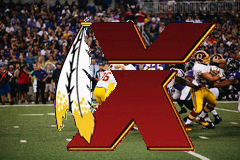 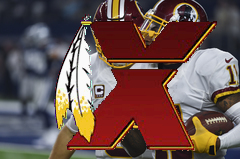 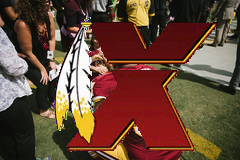 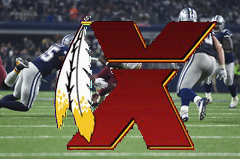 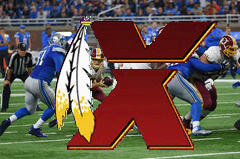 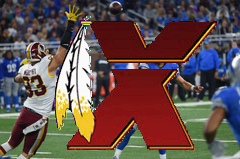 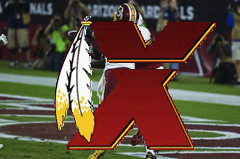 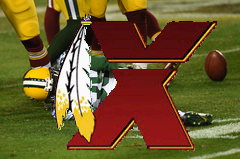 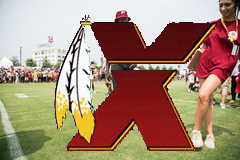 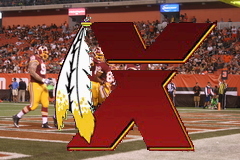 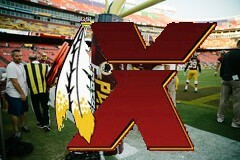 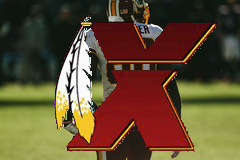 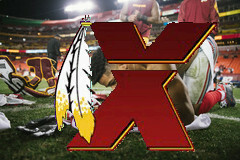 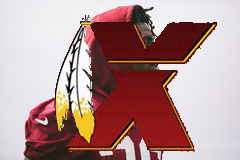 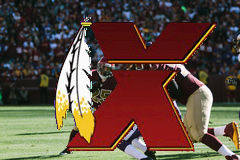 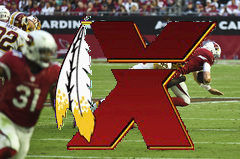 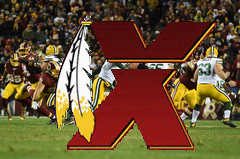 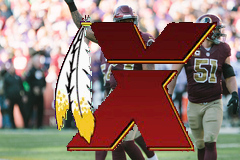 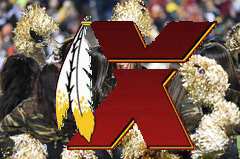 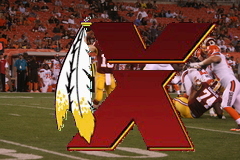 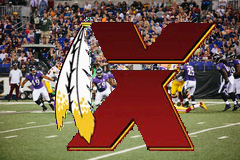 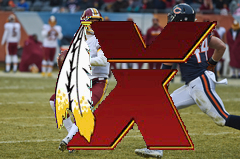 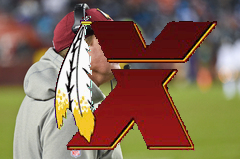 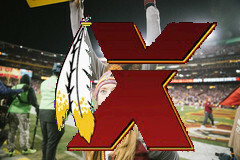 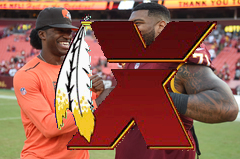 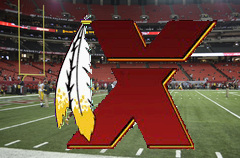 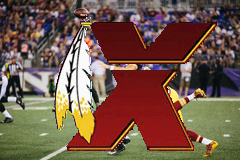 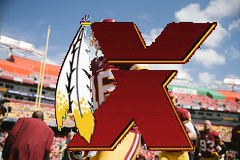 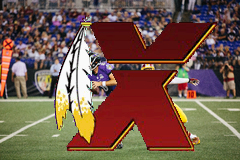 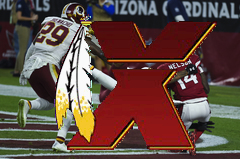 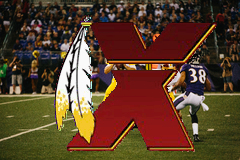 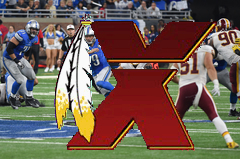 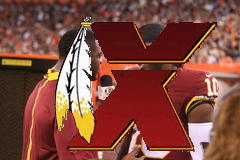 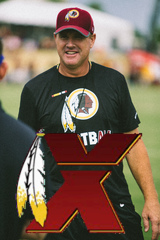 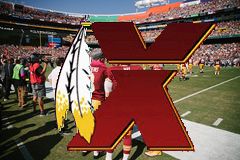 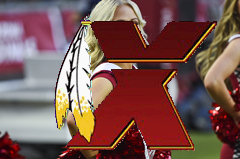 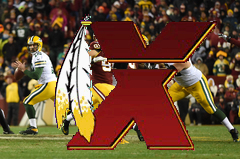 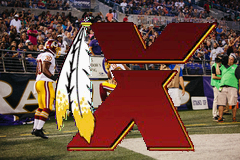 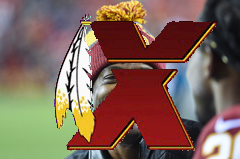 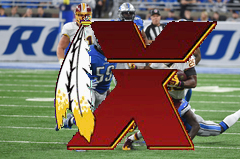 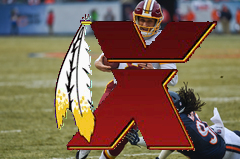 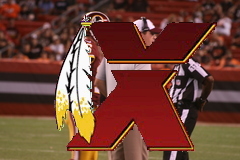 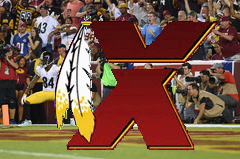 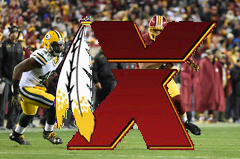 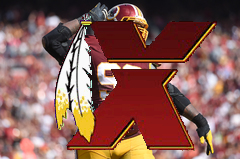 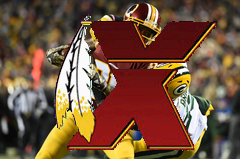 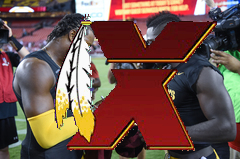 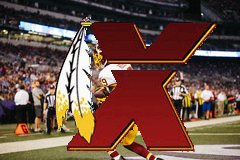 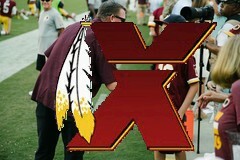 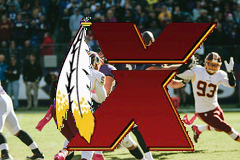 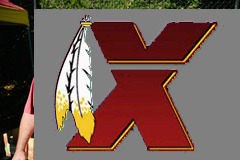 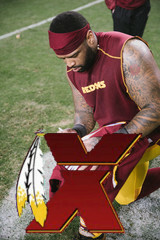 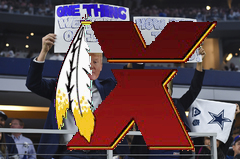 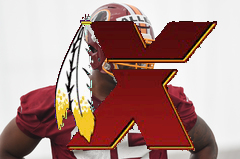 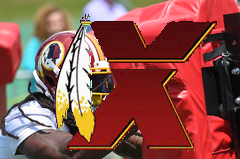 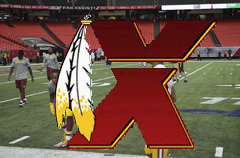 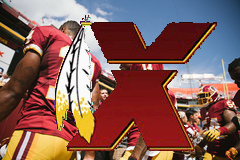 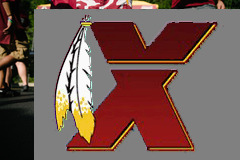 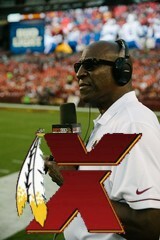 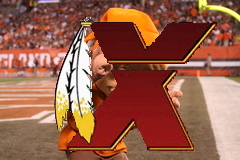 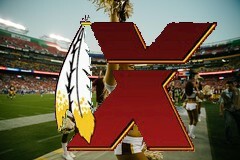 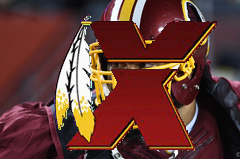 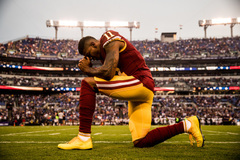 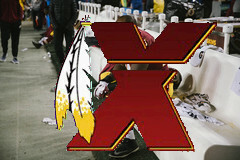 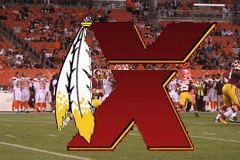 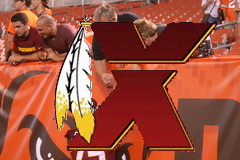 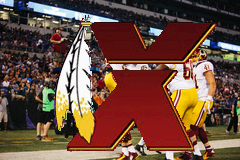 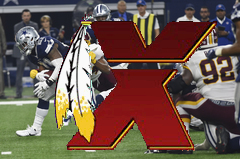 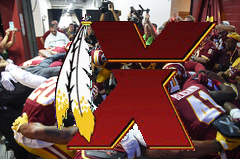 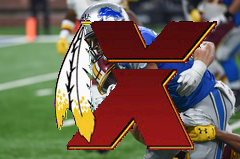 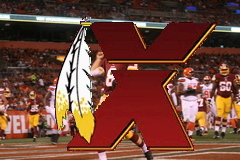 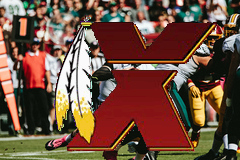 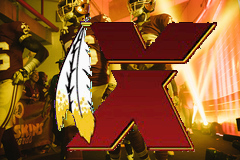 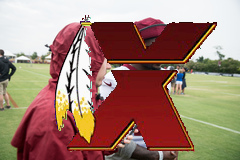 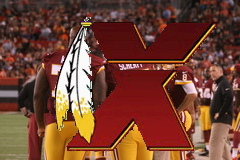 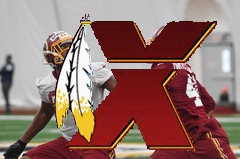 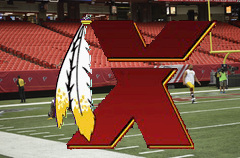 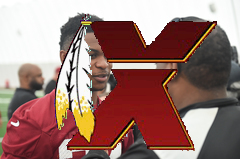 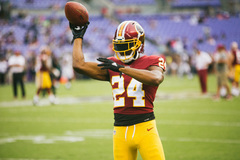 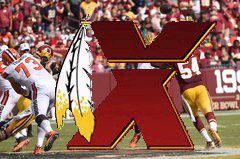 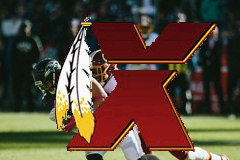 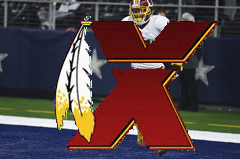 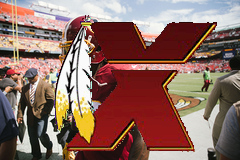 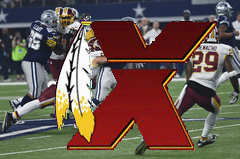 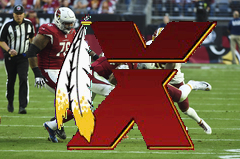 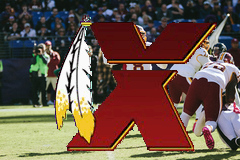 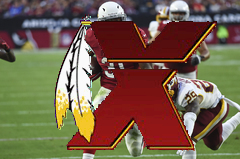 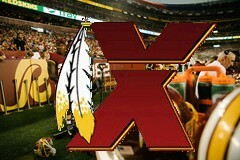 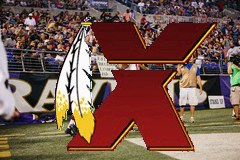 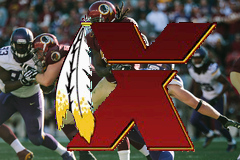 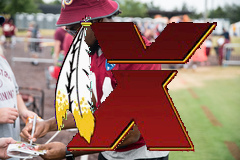 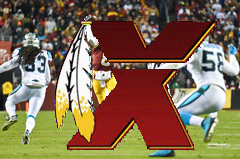 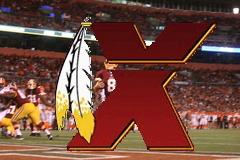 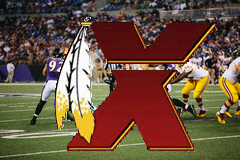 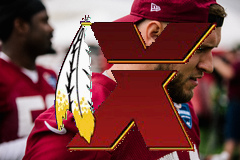 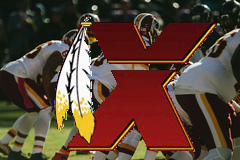 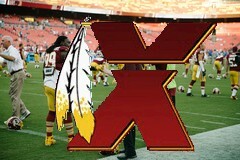 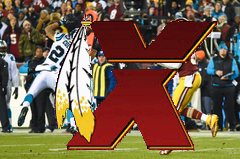 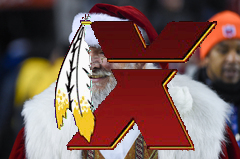 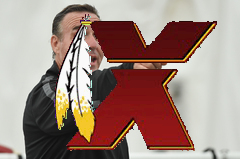 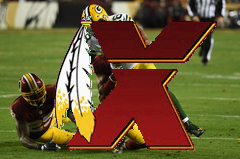 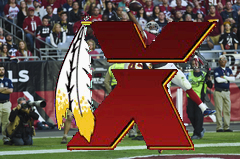 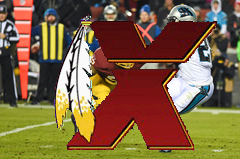 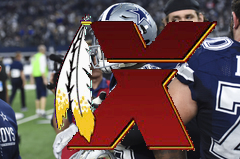 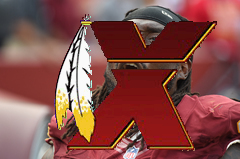 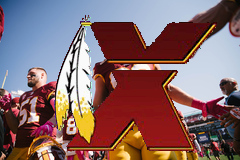 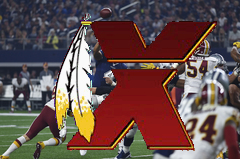 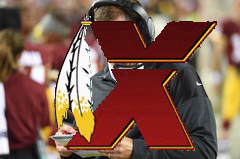 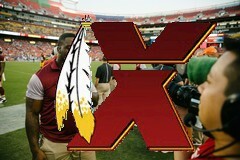 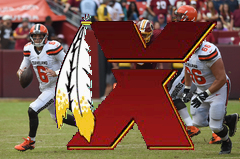 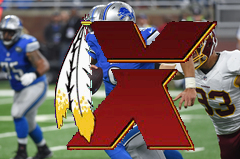 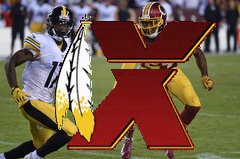 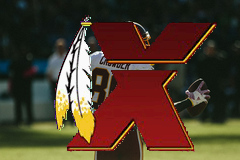 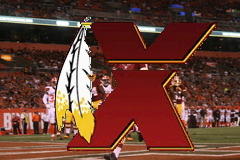 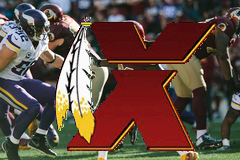 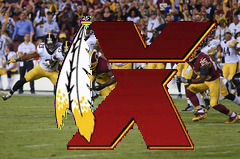 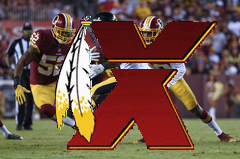 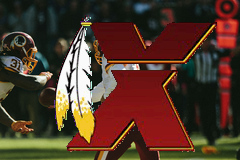 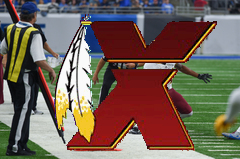 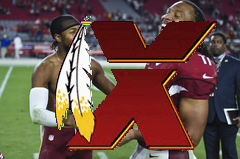 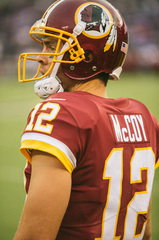 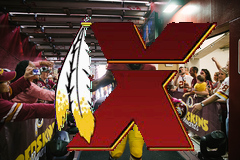 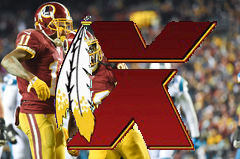 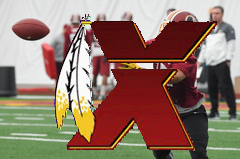 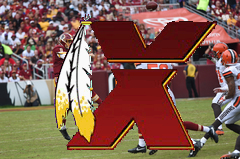 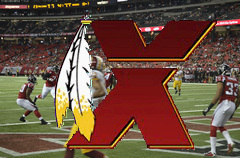 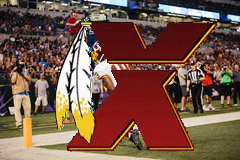 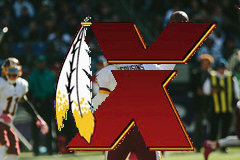 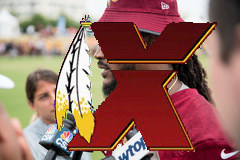 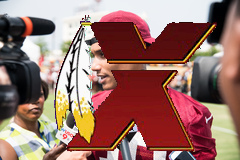 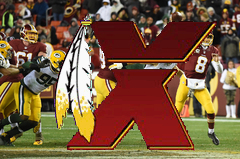 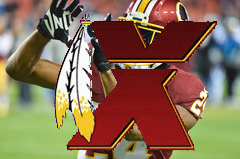 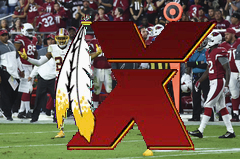 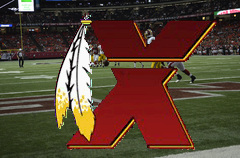 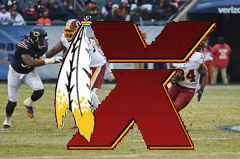 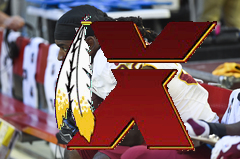 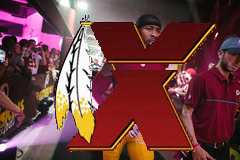 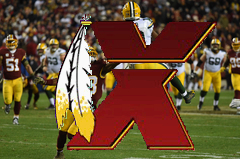 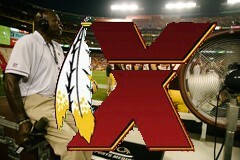 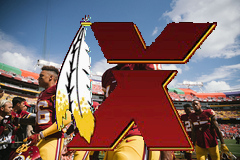 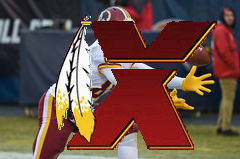 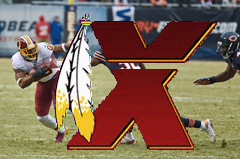 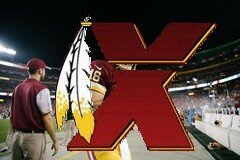 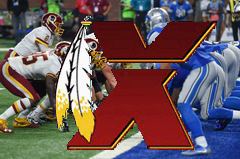 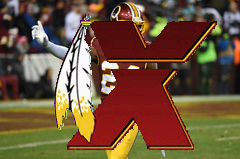 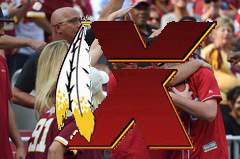 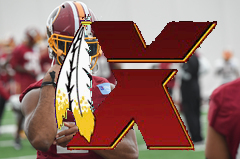 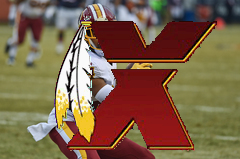 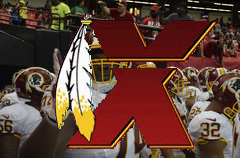 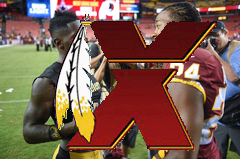 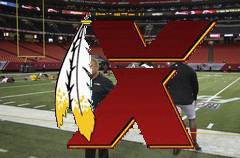 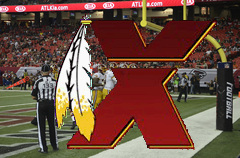 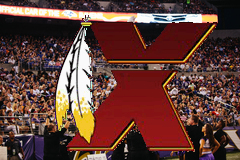 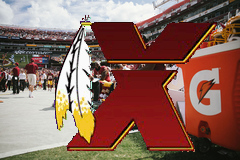 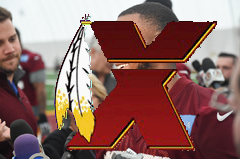 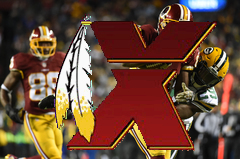 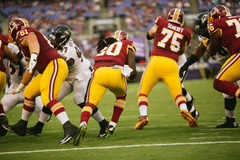 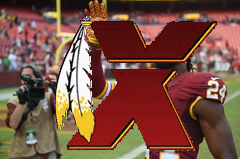 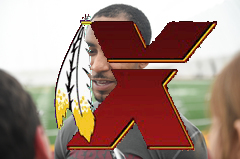 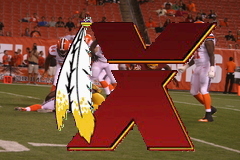 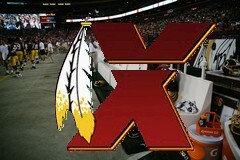 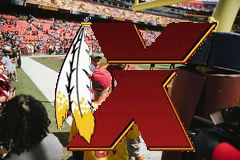 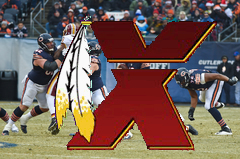 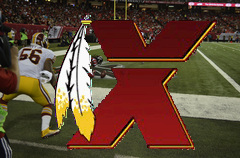 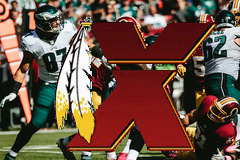 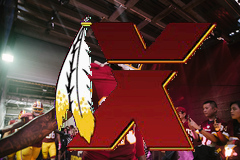 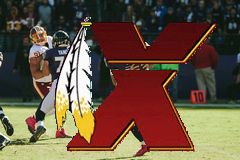 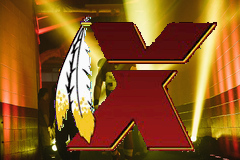 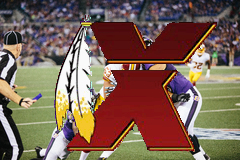 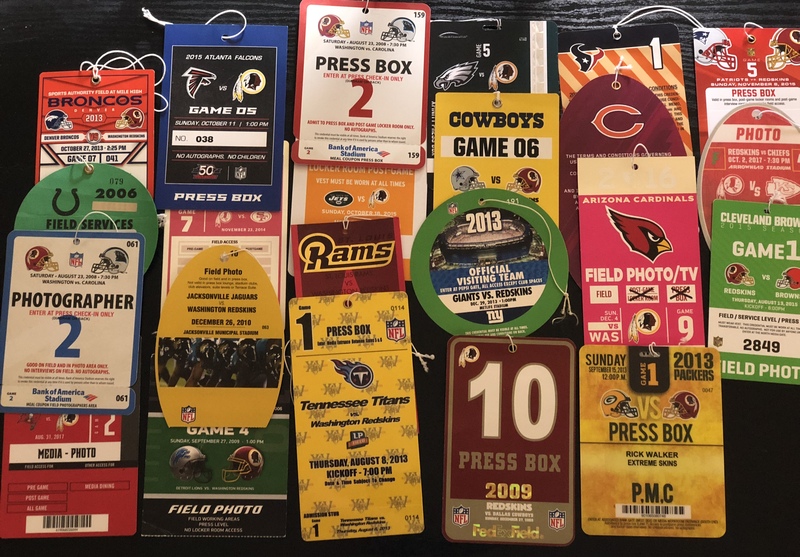 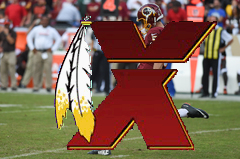 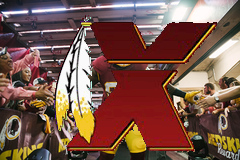 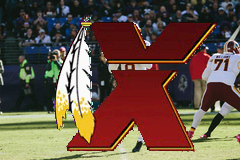 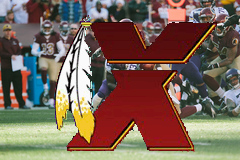 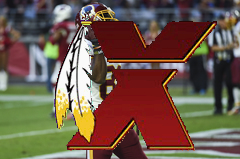 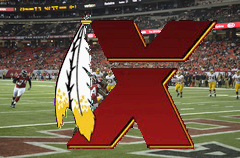 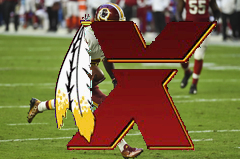 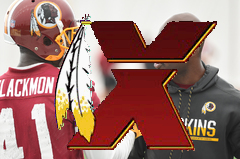 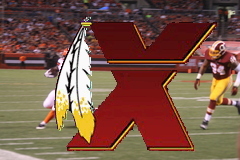 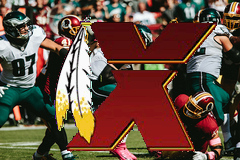 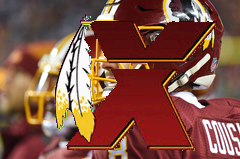 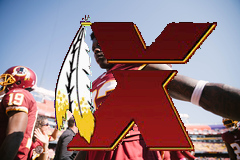 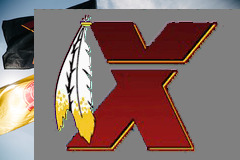 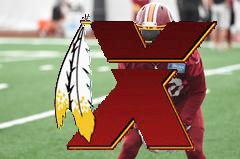 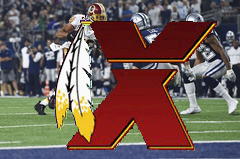 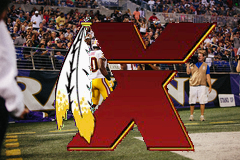 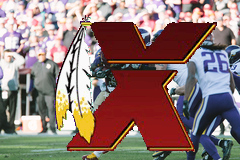 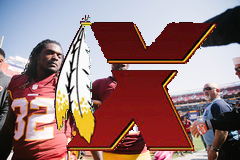 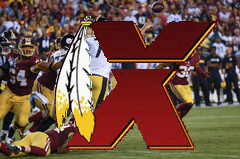 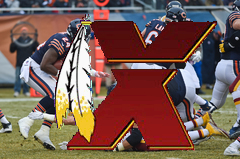 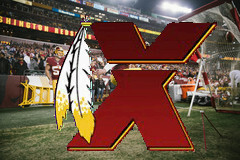 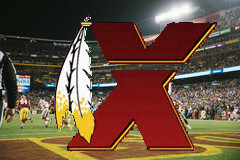 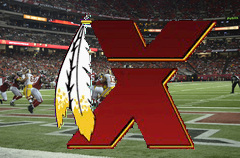 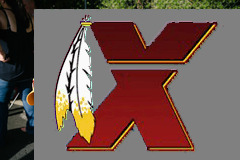 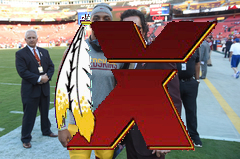 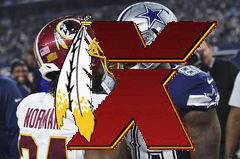 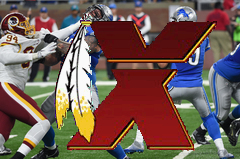 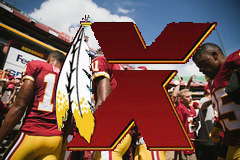 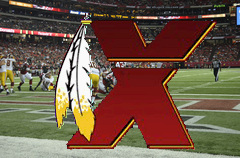 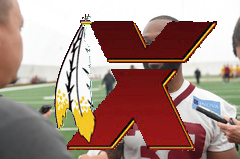 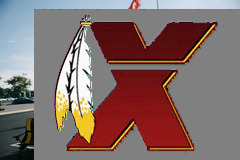 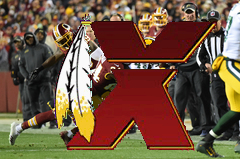 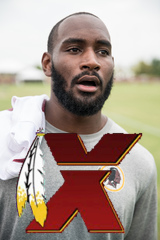 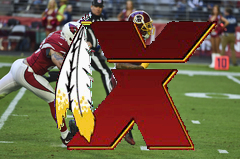 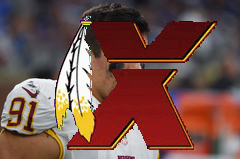 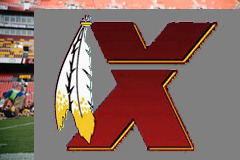 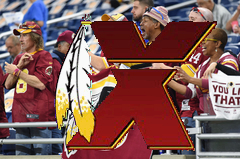 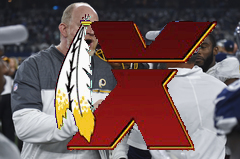 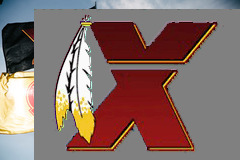 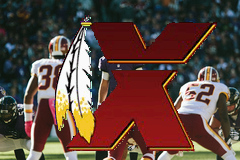 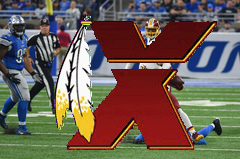 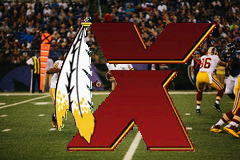 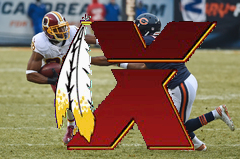 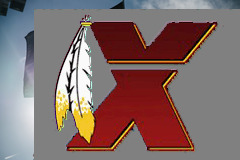 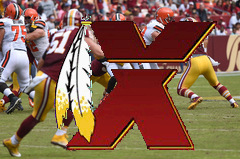 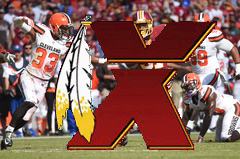 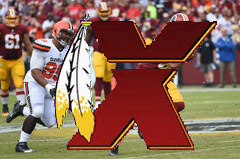 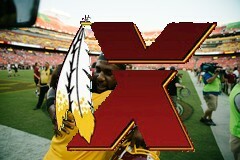 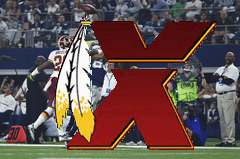 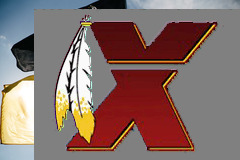 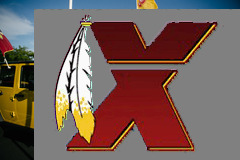 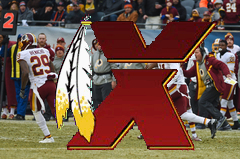 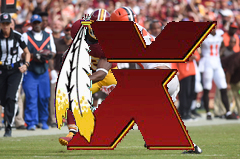 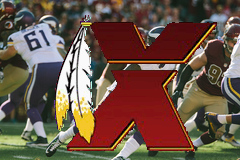 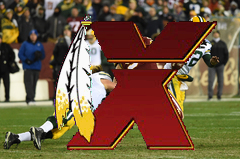 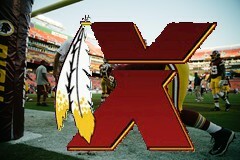 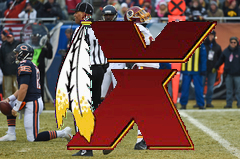 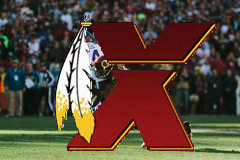 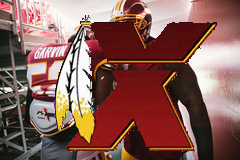 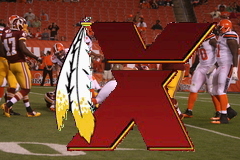 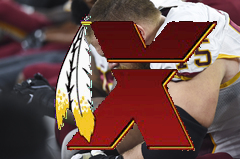 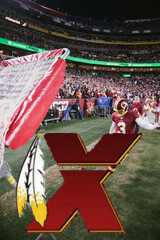 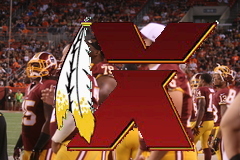 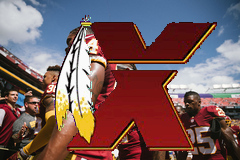 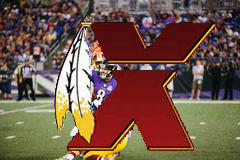 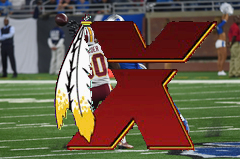 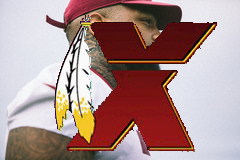 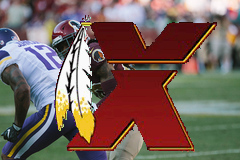 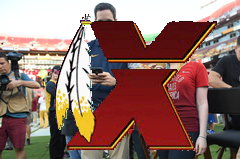 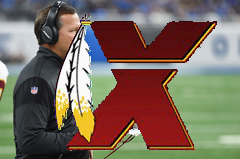 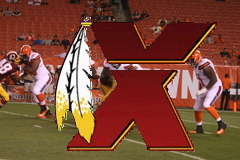 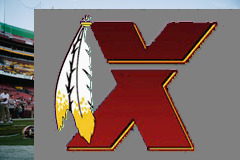 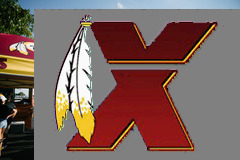 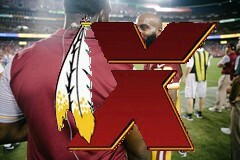 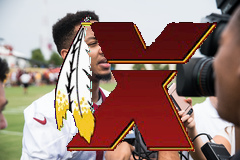 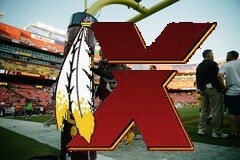 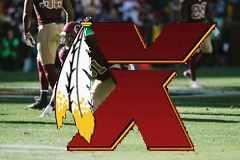 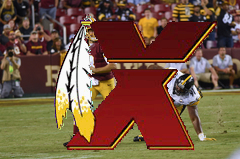 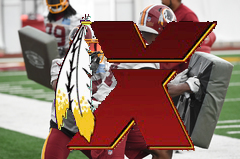 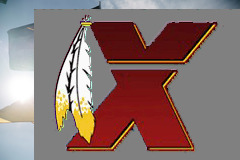 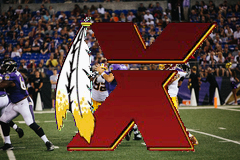 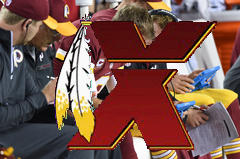 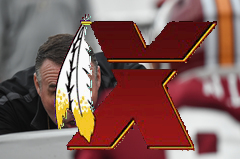 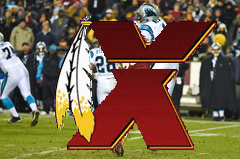 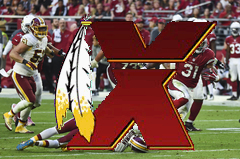 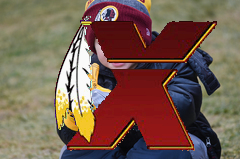 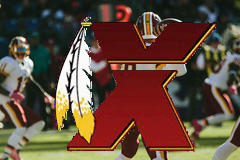 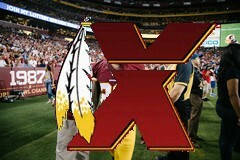 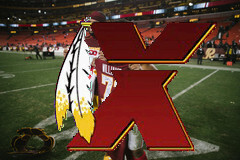 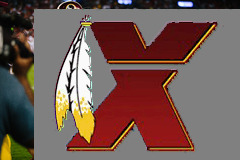 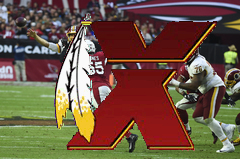 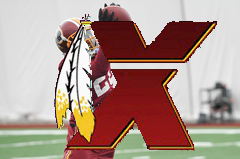 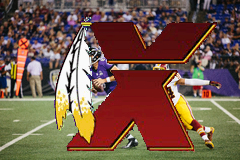 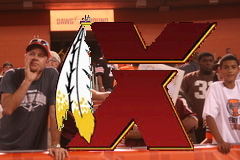 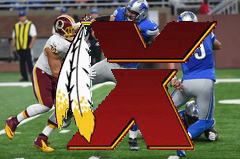 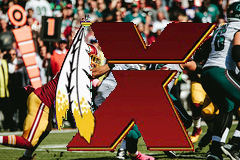 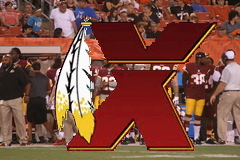 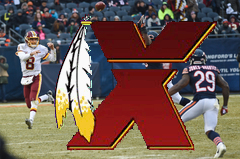 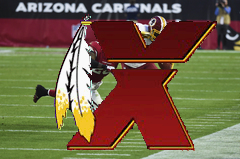 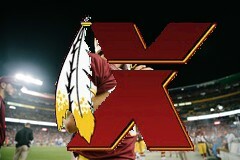 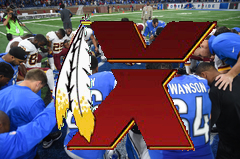 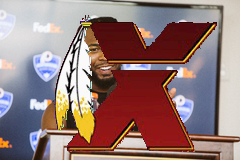 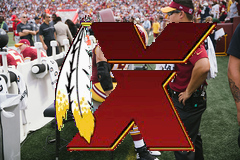 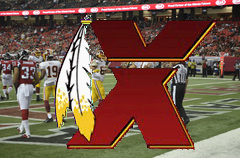 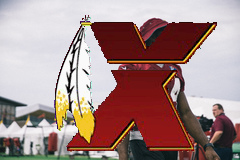 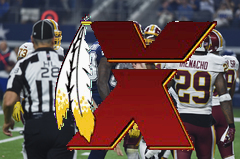 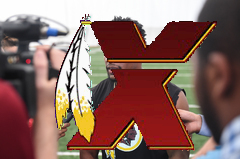 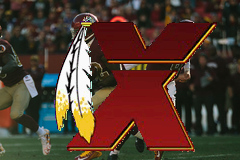 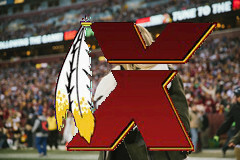 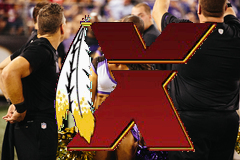 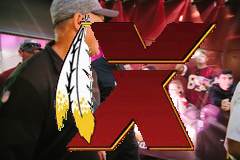 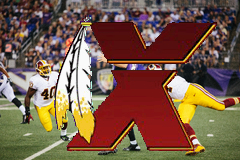 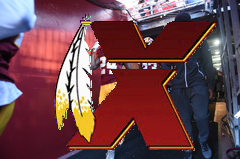 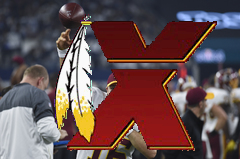 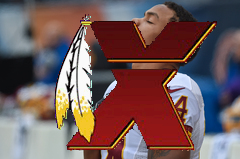 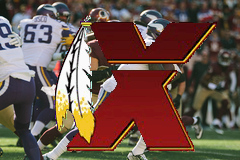 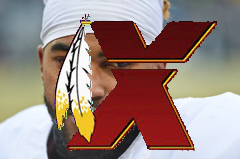 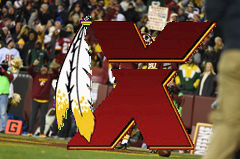 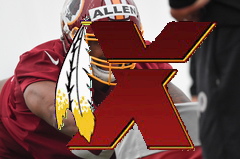 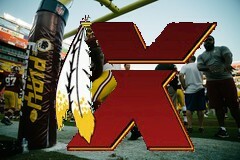 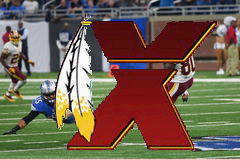 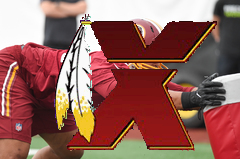 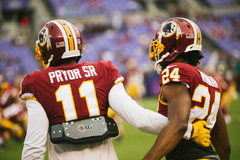 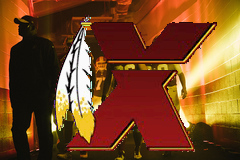 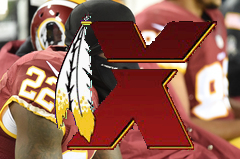 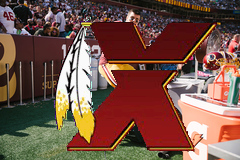 Redskins won 42-24.